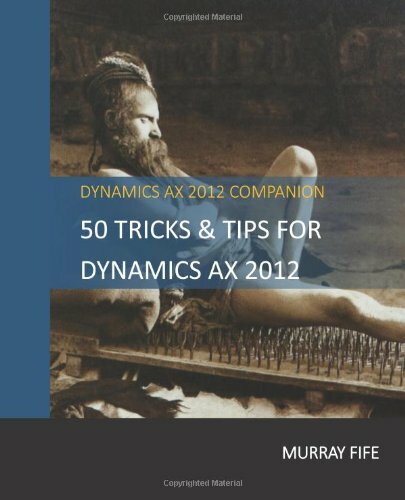 If you have multiple companies within Dynamics AX, then you will probably have experienced a Infolog box that shows up every time that Dynamics AX changes from one company to another in the background. At first it’s useful, but after the fifth, sixth, or one thousandth time it just becomes annoying because you probably know by now that you are in a new company. 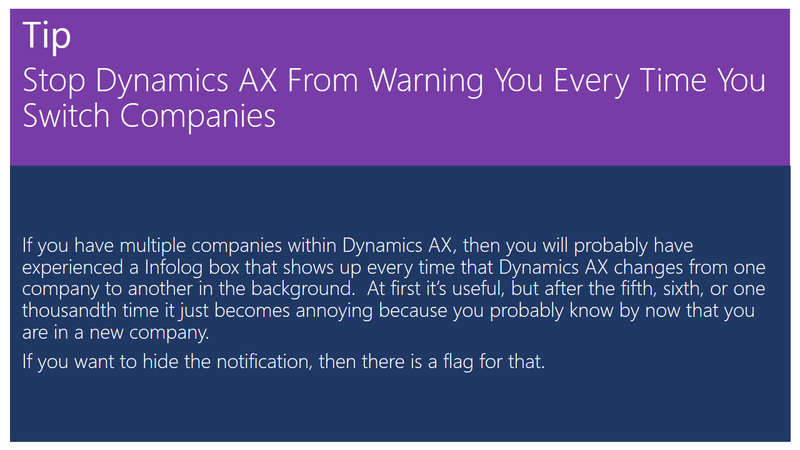 If you want to hide the notification, then there is a flag for that. From the Files menu select the Tools submenu, and then select the Options menu item. 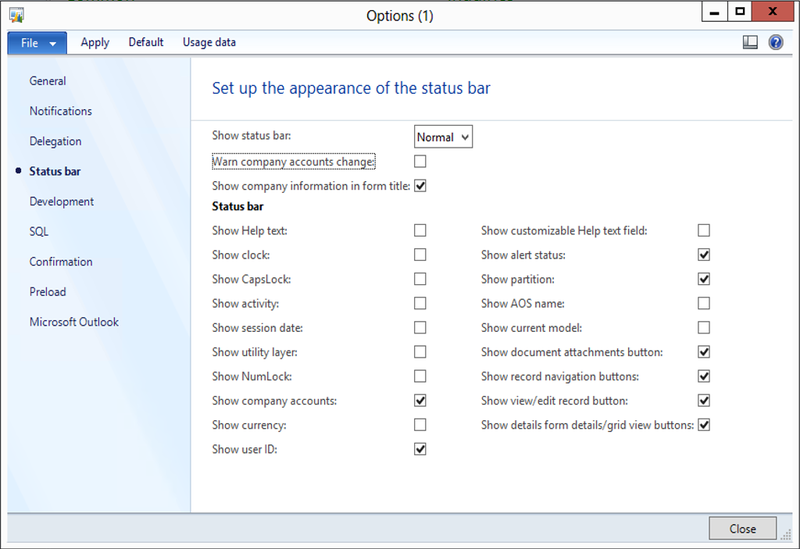 When the Options dialog box is displayed, select the Status bar tab group on the left. 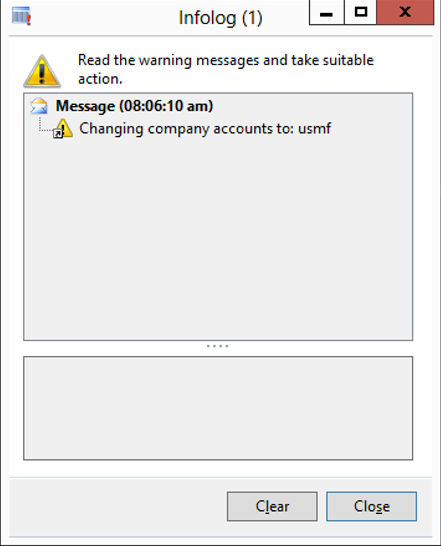 Then uncheck the Warn company accounts changed option check box and then click on the Close button to exit the options. Now this pesky notice will not show up.